This amazingly fun warm up task was created by Josie Dee, an avid sketchnoter who has been sketchnoting for the last 18 months or so. Josie has always been a visual thinker and many of her theatre devising, directing and writing hours are captured visually on post-its and most started with the listening and visualisation of music. A special guest from Betabook will be live sketchnoting Tanja Cappell Sketchnote Hangout No. 27 Hand lettering. This will give attendees a chance to see the wonderful sketchnote tool in action, it also means attendees can focus on practicing hand lettering with Tanja and leave the Sketchnote Hangout summary to Betabook special guest. This month we have teamed up with Betabook to offer the SketchnoteHangout.com community 10% off all purchases from 14 April to 30 April 2017. The Betabook’s seamless matte surface makes it easy to save your creations, ideas and notes wherever you are: just take a photo. Betabook is a practical tool for everyday communication and collaboration. It offers you the experience of analog writing without wasting paper. Betabook is designed to be a portable companion you can fit inside a handbag or tote and have with you all the time. 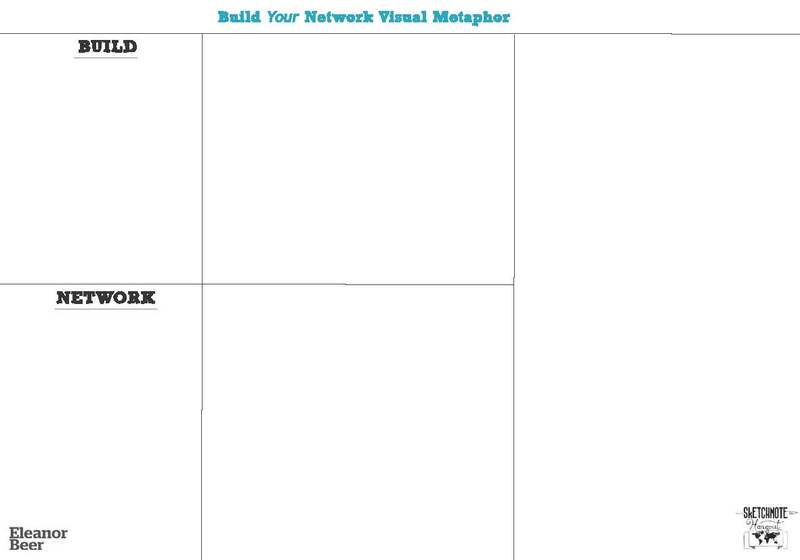 It is great for: visual communication, mindmapping, doodling, sketchnotes, note taking, brainstorming, and collecting sensitive and confidential information. Betabook minimal design allows for no digital distractions, enabling you to pay attention to what matters. To qualify for 10% discount, you must RSVP and attend this hangout. Please RSVP before 13th April 2017 as the discount code will be emailed to RSVPs on 15th April 2017 at 1pm BST. Only those that RSVP for this will hangout be sent the code. Only RSVP if you intend to participate in the Hangout. Discount code must NOT be shared with anyone, PERSONAL USE ONLY. Discount code is site wide and can be used multiple times between 14 April to 30 April 2017. Need to buy pens, paper or refills for Tanja Cappell Sketchnote Nangout No. 27 Hand lettering? Don’t worry SketchnoteHangout.com is here to help. This month we have teamed up with cultpens.com to offer the SketchnoteHangout.com community 10% off all purchases from 14 April to 7 May 2017. Cultpens stock absolutely everything they can lay our hands on, from specially-imported Japanese rollerballs to limited edition fountain pens; from eraser refills for mechanical pencils to industrial markers; from fine art markers to designer desk pens and they ship worldwide. 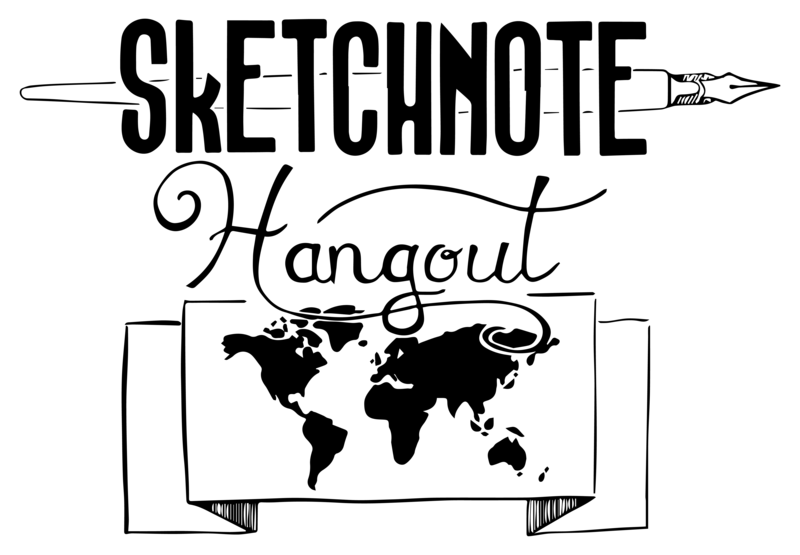 Tanja Cappell recommends Sketchnote Hangout No. 27 RSVPs have with them one of the follow notepad and pen, if you don’t have them don’t worry Cultpens.com does. Note: smooth and un-grained paper is recommended. To qualify for 10% discount, you must RSVP and attend this hangout. Please RSVP before 13th April as the discount code will be emailed to RSVPs on 15th April at 1pm BST. Only those that RSVP for this will hangout be sent the code. Only RSVP if you intend to participate in the Hangout. Discount code must NOT be shared with anyone, PERSONAL USE ONLY. Discount code is site wide and can be used multiple times between 14 April to 7 May 2017.